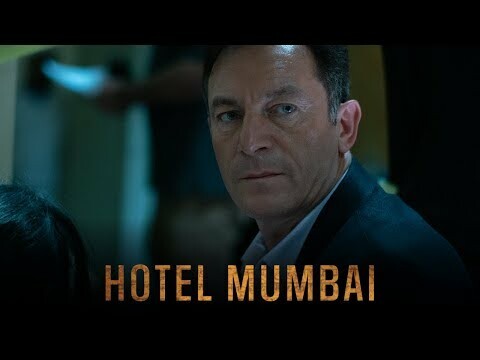 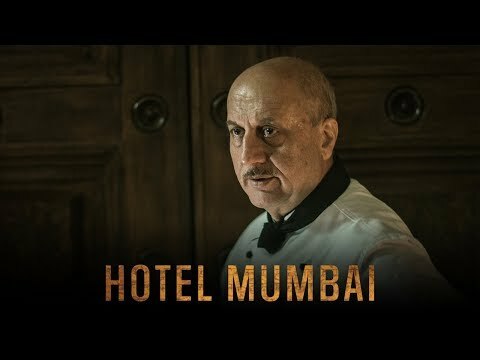 A gripping true story of humanity and heroism, "Hotel Mumbai" vividly recounts the 2008 siege of the famed Taj Hotel by a group of terrorists in Mumbai, India. 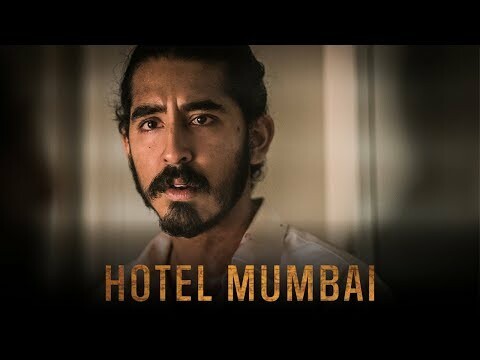 Refusing to leave their guests, the renowned chef Hemant Oberoi (Anupam Kher) and a waiter (Academy Award-Nominee Dev Patel, "Slumdog Millionaire") choose to risk their lives to keep everyone safe. 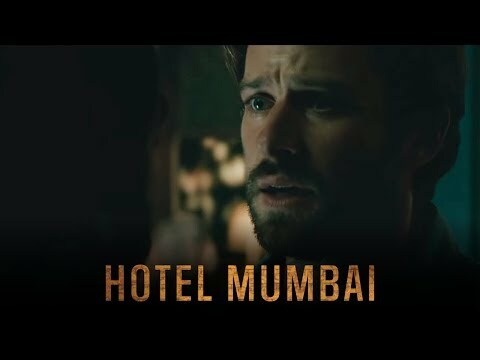 As the world watches on, a desperate couple (Armie Hammer, "Call Me By Your Name" and Nazanin Boniadi, "Homeland") is forced to make unthinkable sacrifices to protect their newborn child.